2,403 sq. meters of land. 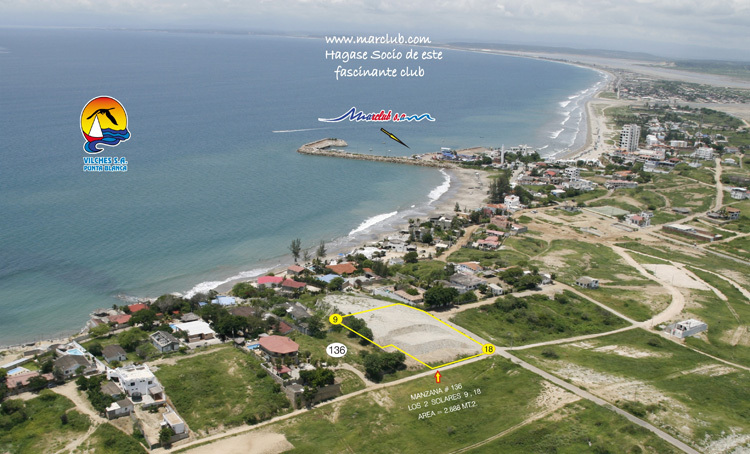 Located in the “Mansito” sector in Punta Blanca in lot #03, section #31.
with an enclosure of blocks on the whole perimeter and a wall to protect the lot from the ocean. Also comes with a dock to have access from the sea. 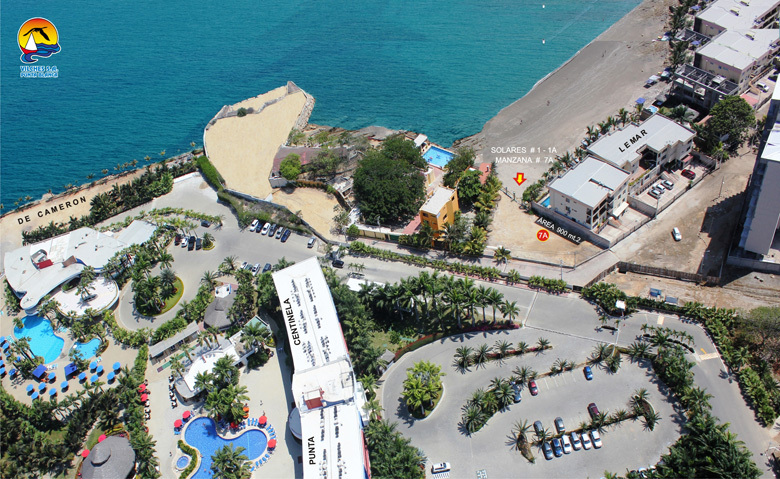 Located next to the beach in the “Mansito” sector, in front of the Centinela Yacht Club. 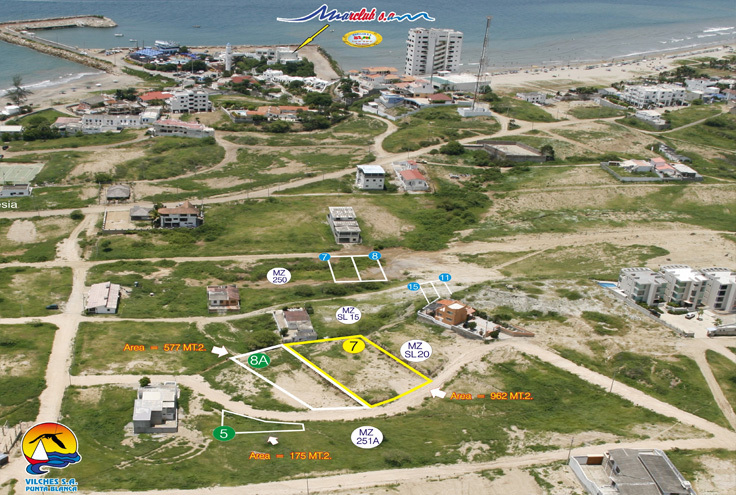 Located in the “Mansito” sector in Punta Blanca, in lot #1, 1A, section #7A. The entire lot is enclosed with blocks and a wall to the ocean. Ready to be built on. 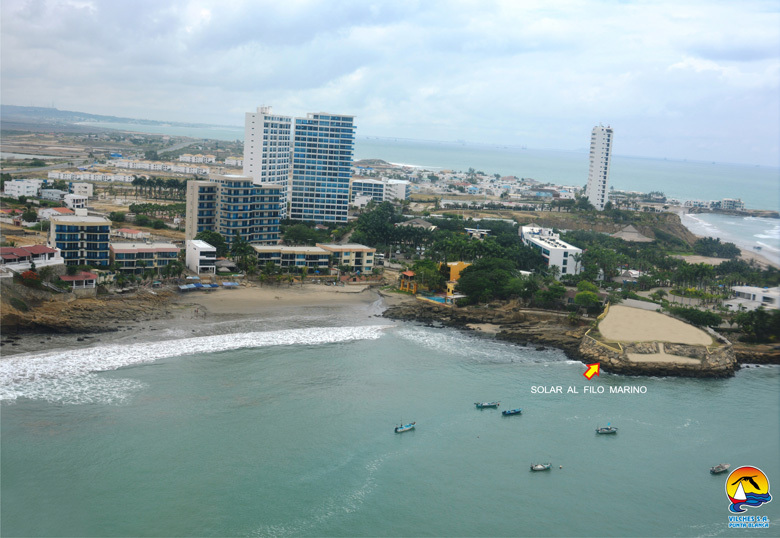 Located in the “Mansito” sector in Punta Blanca on a single, solid slab of rock. For a condominium or hotel. In entrance #5, in the hills. 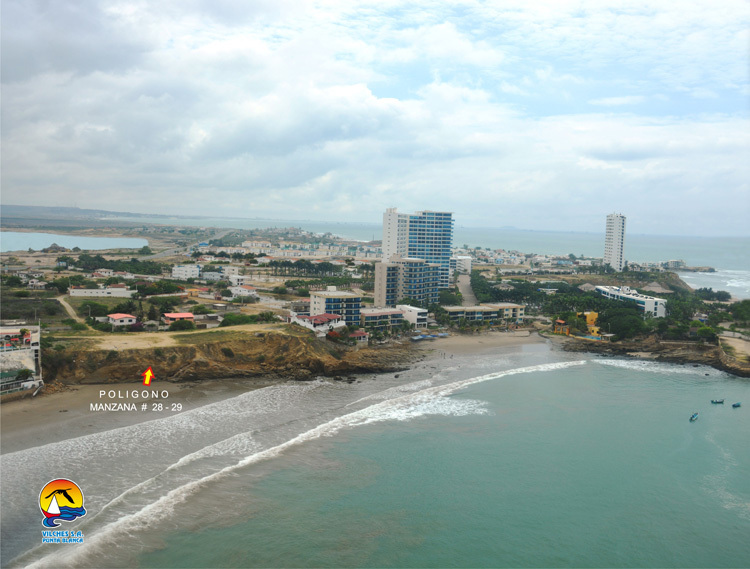 Located in the “Quito” sector in Punta Blanca, in lots #9 with 1,152 sq. meters; lot #18 with 1,736 sq. meters in section #136. Lots with asphalt roads with a total area of 2,888 sq. meters ready to be built on. Incredible view of the ocean.